Are you the sort of person who runs out of money on the 25th of every month, has no savings account, and wonders how you’ll ever find the money to get your daughter’s teeth straightened? Then meet James Hester. He and his wife had $70 and a four-year-old Studebaker when they were married in 1955. By 1968 they had a better car, more than their fair share of personal belongings, and $14,000. Then their net worth increased to $300,000. The increase was more than his total salary. They did this while raising three sons and maintaining a comfortable standard of living. Amazing? It certainly is. Lucky? Not at all! James Hester followed a plan—and you can use it every bit as effectively as he did. 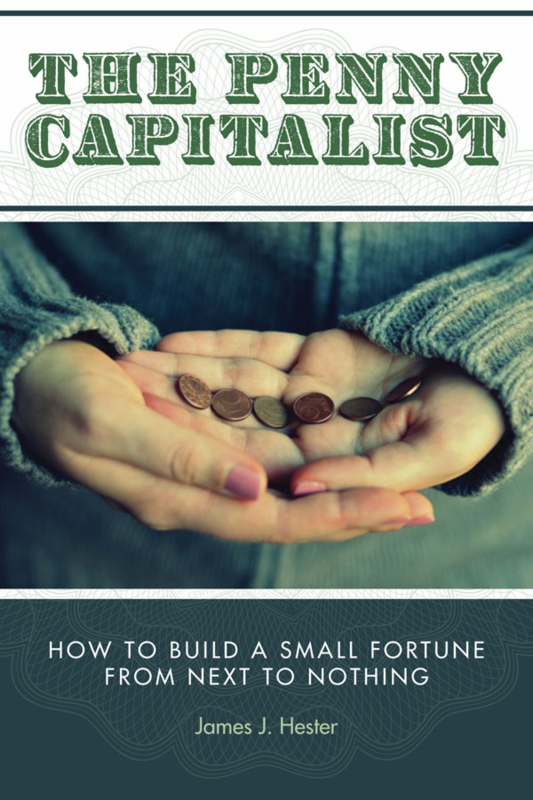 Originally published in 1979, The Penny Capitalist is now held in 236 libraries worldwide. Copies have been advertised on E-Bay for up to $900.